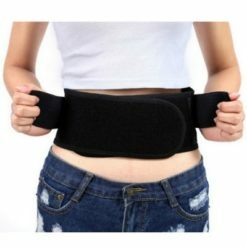 When expecting Moms reach their fifth month of pregnancy they often begin to experience nagging back pain that is making life really uncomfortable for them. 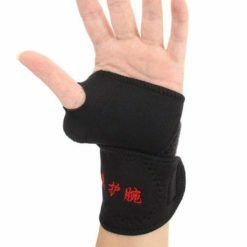 They should be able to enjoy this very important time in their life pain free. 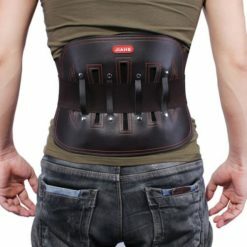 Pregnancy back pain can take the joy out of being pregnant. 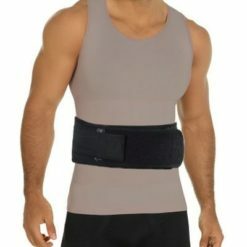 We have the perfect solution for this and it’s Maternity Back Support and Abdominal Binder Brace. 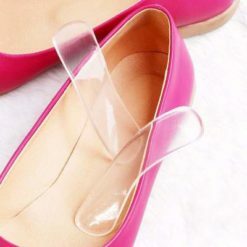 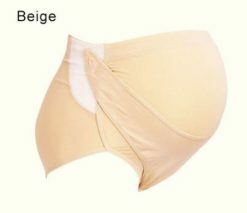 It is made of breathable materials, which makes it suitable for all seasons. 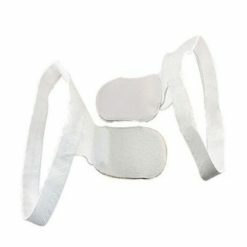 It is super comfortable to wear and provides almost immediate relief for the new mom to be at any time of day or night. 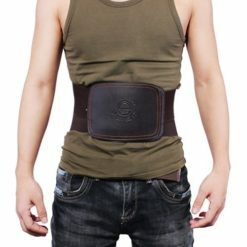 It helps to relieve the pressure that the extra weight is creating on the spine. 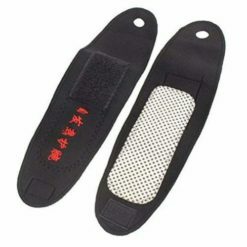 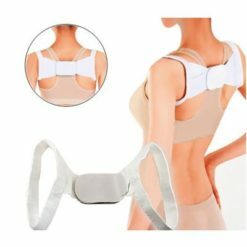 It provides gentle posture support which is partly causing the pregnant mom’s back discomfort. 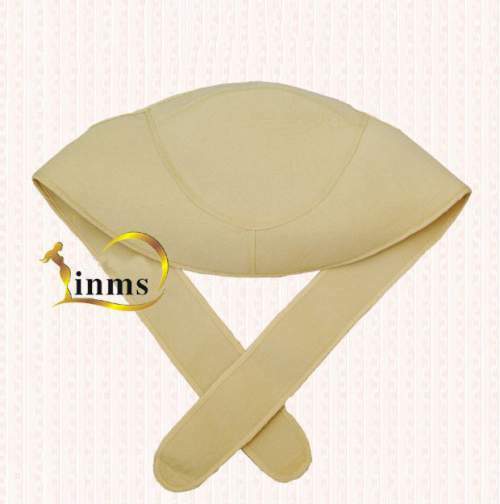 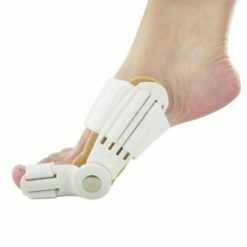 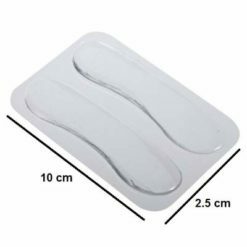 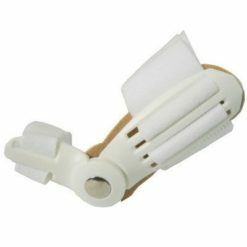 With the proper support that this pregnancy brace affords it helps to relieve the discomfort that may be present in the legs, and also helps to protect the unborn child. 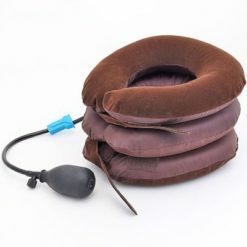 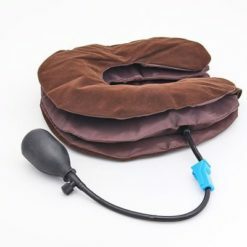 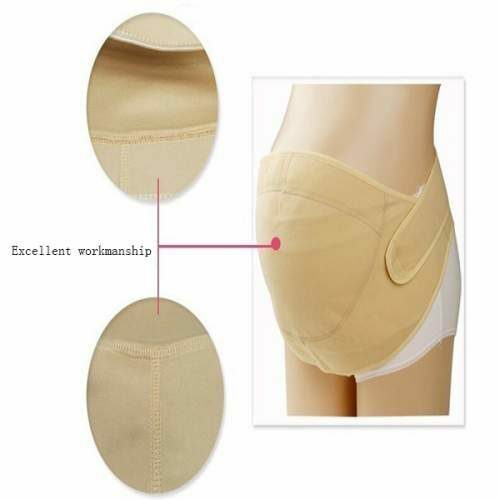 It is perfect for the pregnancy discomfort you are experiencing from the extra weight and positioning of the babe right from your 5th month of pregnancy right up to birth. 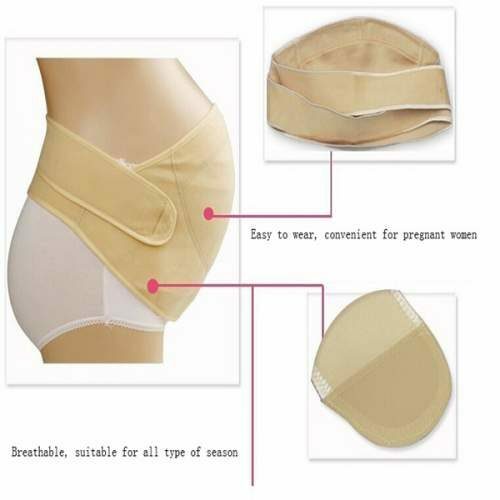 So get back to enjoying your pregnancy now by ordering the Maternity Back Support and Abdominal Binder Brace.